Layers poultry farming in Nigeria is a business investment that has been making lots of Nigerians rich over the years. 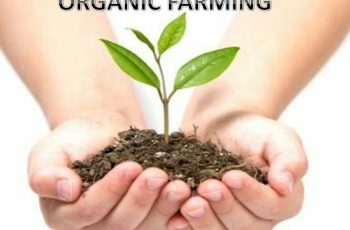 The good thing about investing your money in the agricultural sector; be it rice production, cattle rearing, snail farming, quail farming etc, is that you are certain of profits. This is dependent on you following the right guidelines as written here for you. Poultry farming involves the rearing of different domestic birds like turkeys, chickens, quails, ducks etc. Our attention will be on chickens, specifically layers. Depending on the size of your farm, layers poultry farming in Nigeria can be used as either your main source of income or a secondary income. 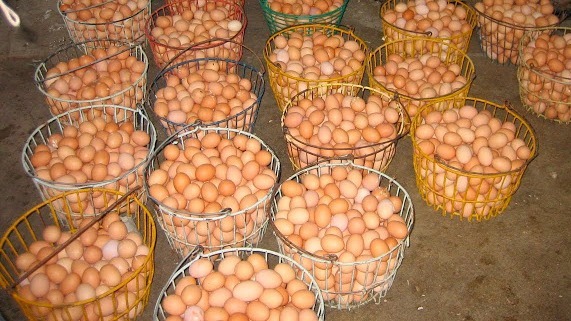 The high rate of consumption of eggs is second to none in Nigeria. Across Nigeria, there is no religion or ethnic group that does not consume eggs. If you invest your money in layers poultry farming in Nigeria, the market to sell your product is always readily available. Not just that the market is available, it is also ever growing. If you take good care of the chickens as well as manage them very well, their productivity will be very high. This automatically increases your profit margin. For example, if these layers lay an average of 3-4 eggs in 7 days and you have 1000 birds in your farm. That is a total of 12,000- 16, 000 eggs in 30 days. A crate of egg in Nigeria costs an average of N 1, 500. Therefore, in 30 days, you will be making between N 500,000 – N 665, 000. Very few businesses in Nigeria guarantee you such an amount. Layers poultry farming in Nigeria is undoubtedly very lucrative and profitable. Eggs have high nutritional value to the body. 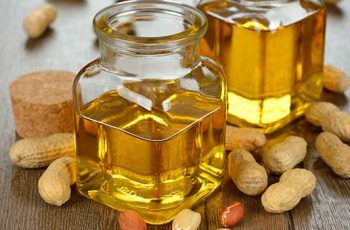 It is a cheap source of high quality protein both for children and adults. The egg white is also a rich source of Vitamin B12, Zinc, Iron, etc. Some eggs contain omega-3 acids as a result of the feed the layers were fed in the process. This also shows you that layers poultry farming in Nigeria is a good business opportunity. There will come the time when the birds will become old and its potential to lay egg decreases greatly, this point; you can sell off the bird for meat consumption in the market. So, you see that aside from the eggs, you can also make money by selling old birds that no longer lay egg. You will definitely agree with me that investing your money in layers poultry farming in Nigeria is too profitable and lucrative to ignore. Egg is among the most consumed food item in Nigeria, engaging in layer poultry farming is one opportunity you must never allow to pass you by. In this business, there is hardly enough competition because no matter the number of persons rearing layer birds for egg production there is always a higher number of people in demand of the product. As a potential layer poultry farmer in Nigeria, always have in mind that you are setting up a commercial layers poultry farming business. Don’t go into the business just to produce what you and your family will consume. You have to dream big in order to win big in the business. To achieve the aforementioned goal, you have to make use of modern methods, employ the services of a veterinarian, and take proper care of your birds by using the recommended drugs. For all the needed steps to succeed in your layers poultry farming in Nigeria, this article will tell you all that you need to know. Having this information will greatly improve your chances of being successful in layers poultry farming in Nigeria. Truth be told, there is no business that really grows without a well detailed business plan. Your business plan serves as a road-map for you in the course of your business. The business plan must contain the type of business you are doing, the scale of the business ( large or small), the breed of the layers you will be rearing, the amount of money that you will invest into the business, your market strategy. Aside from serving as a guide for you, you can also use the business plan to seek for loan from individuals or financial institutions in the country. Your layers poultry farming in Nigeria must have s good business plan if it must succeed. After the successful completion of your business plan, you have to choose a location to set up your farm. 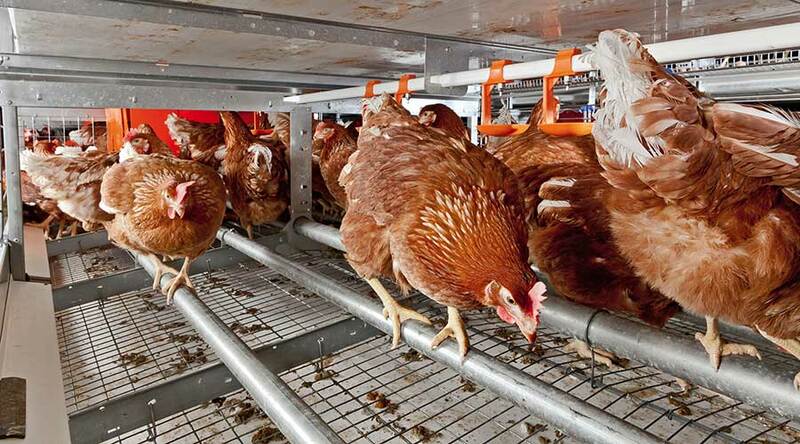 The location that you choose has to be readily accessible for easy transportation of eggs, feeds, and/or equipment. It is always advisable that you look for a location in the rural area in order to reduce the cost of starting your layers poultry farming in Nigeria. Your poultry farm location is very important as well. The location should not be close to residential areas so that people will not complain of air pollution. You will have to employ the services of someone who knows the best way to construct the pen house for your layer birds. The house must have enough ventilation, easy to clean and most importantly very comfortable for the birds. There must also be a sufficient light that will be entering the building. The pens must also be built to prevent predators like snakes, rats etc from entering the building. If you fail to construct a comfortable pen house for your layers, they will be under great pressure. This can hinder their optimum productivity which in turn lowers you profit margin. This is an expensive but organized system of housing for poultry birds. Here, the birds are kept in different cages with separate water and feed. The advantage of this system of housing is that it helps you to manage disease outbreak in the farm. Here, you simply cover the concrete floor with saw dust and put your layer birds into the open hall. It is cheap to build but very difficult to manage any disease outbreak in it. The breeds are in two categories, those that lay white egg and the one that lay brown eggs. Depending on the ones that you want, the different breeds are seen below. Brooding is the process of incubating and caring for the chicks from day one. This brooding helps to lower high mortality and provides good growth for the chicks. It is done in two different ways. Here, the mother hen provides the warmth by covering the chicks. This is the process of providing warmth artificially to the chicks in the absence of the mother hen. Artificial brooding is highly recommended since you are starting a commercial layers poultry farming in Nigeria. For the feeds, you can buy from your local market or produce the feed by yourself since you are looking at commercial layers poultry farming in Nigeria. Protein and minerals are highly needed by layers for optimal production. You must serve the feeds 2-3 times a day till they are 18 weeks of age. It is very important that you note that the birds demand and require more food once they start laying eggs. You must not decrease or suspend feeding them simply because they increased in weight. Vaccination program is very important and necessary for chicks so as to keep them from different kinds of diseases and infections. 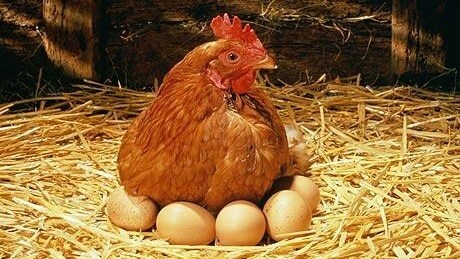 Without vaccination or proper medication, your chicks will never survive to the age of laying eggs. So, if you decide to joke with the medication of your chicks, you are certainly going to go out of business sooner than you can imagine. This is another important aspect of layers poultry farming in Nigeria. If you don’t prepare and plan how to sell and market the eggs, they will be in your farm forever. Once start your layers poultry farm, start planning on how to market your eggs, although the marketing strategy will be contained in your business plan in the first place. You have to pick your eggs and arrange them properly in crates for your customers. Your customers range from hotels, supermarkets, kiosks, stores etc. There is never any business that succeeds without hard work, so you really have to be equal to the task in order to succeed in this layers poultry farming in Nigeria.